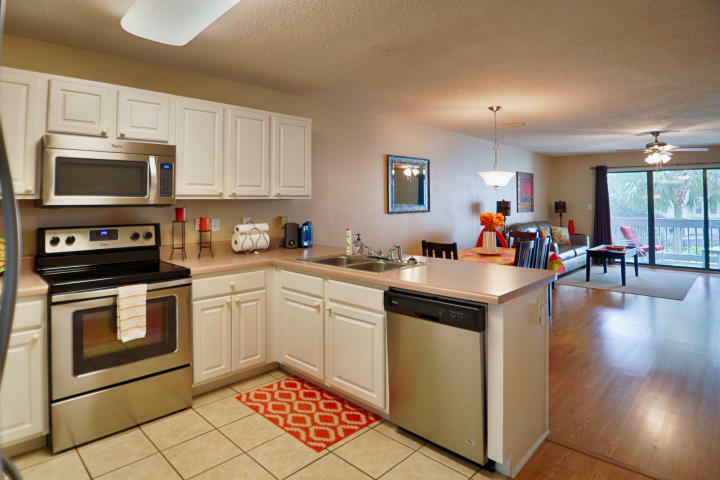 The Beach Group is proud to represent the buyers of this 2 bedroom town house that is under contract in Navarre Beach. With three decks, this home offers water views from the living room and master bedroom decks. The new owners will enjoy being within a short walk to the white sand beaches and nearby popular restaurants, bars and water activities. 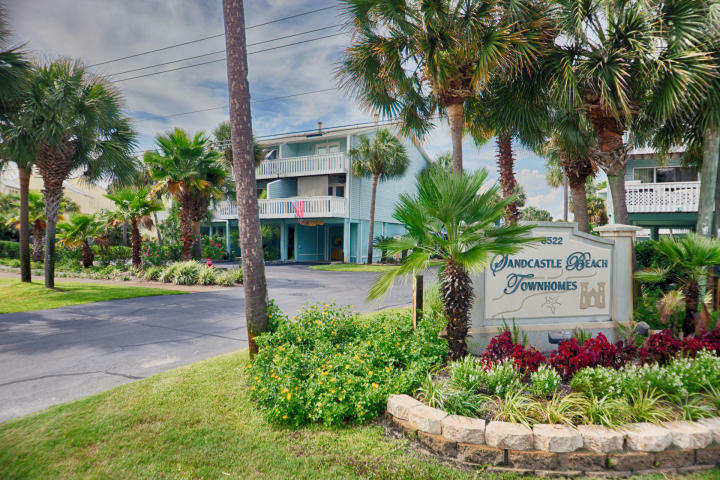 Sandcastle Beach Homes is located on the bay side of Navarre Beach and offers a community pool and private dock, perfect for fishing or relaxing. 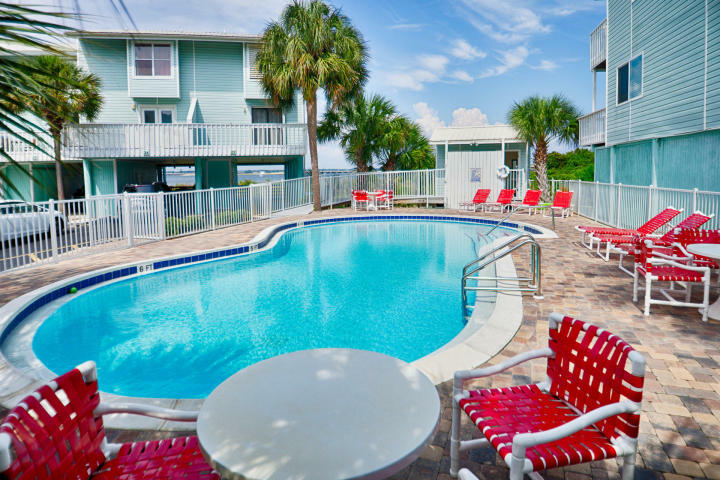 Enjoy the best of the Choctawhatchee Bay and the sugar-white sand and emerald waters of the Gulf of Mexico a short walk away. 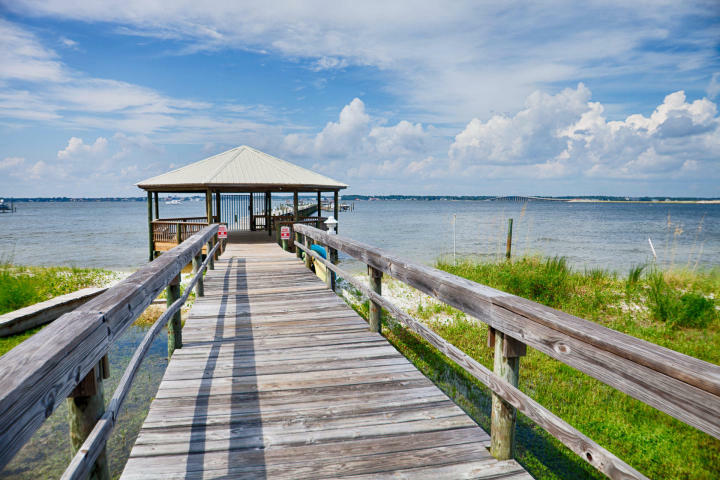 For more information on properties available along the Emerald Coast or on Scenic 30-A, contact The Beach Group today! This entry was posted in Under Contract. Bookmark the permalink.